There have been stacks of books written about whisky. Many of them are very similar. Many of them contain poor writing, as carefully crafted prose and drinks writing doesn’t often go hand-in-hand. So where do you even start with so many books out there? I’ve decided to compile a list of ten very good books that every whisky drinker should have on their shelf. Are they the best? Nope, not necessarily. One of my favourites isn’t included on this list (as it’s pretty niche, quite a romanticised view to modern readers, and not very easy to buy). Anyway, this top ten list consists of whisky books that hit a certain spot very nicely, and which you should have no trouble buying. There will be no ‘introduction to whisky’ type of books, as those are ten a penny and rarely have much soul. No bibles either. But each one on this list contributes something special to a bookshelf, and they’ve earned their place. One thing that did strike me is that there are next to no women writers in this field. There’s Helen Arthur, who sadly recently passed away. I didn’t consider her book on Teachers to be quite essential reading (it’s still very good) and that’s almost it save for the occasional guide book or gift book. If anyone can help rectify this obvious gap, then please drop me a line with some suggestions. There are clearly plenty of women working in the field these days. Hopefully more will put pen to paper! I was hugely impressed by this one. 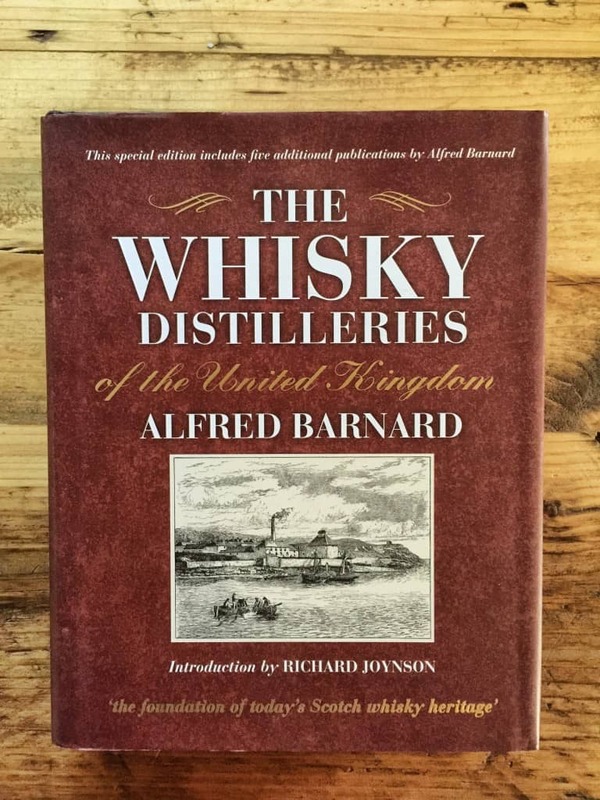 It’s probably the most comprehensive book written about the production of whisky. It doesn’t check in with simple facts – we’re talking serious stuff here, from chemical reactions in the still and in the cask, through to full historical context. Aimed at the academic reader, with a stunning amount of detail, it’s also accessible (for the most part) to whisky connoisseurs too. 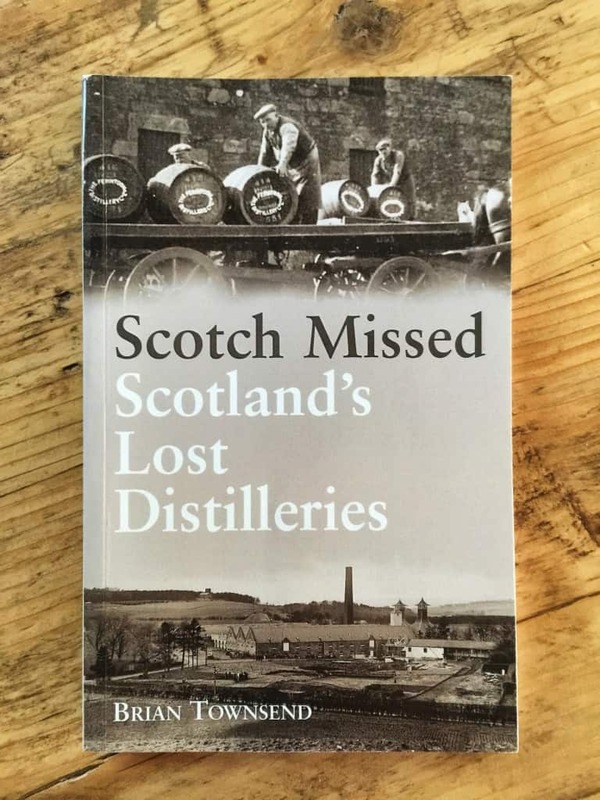 Buxton is a great writer, which I’ll get onto later, and his flair combined with Hughes’ pedigree as Professor of brewing and distilling at Heriot-Watt University means that it’s pretty much the only reference book most of us will ever need on the subject of whisky. Published in 1887, this book is far more than just a snapshot of another era. This is an encyclopaedia of the early days of official Scotch whisky production. 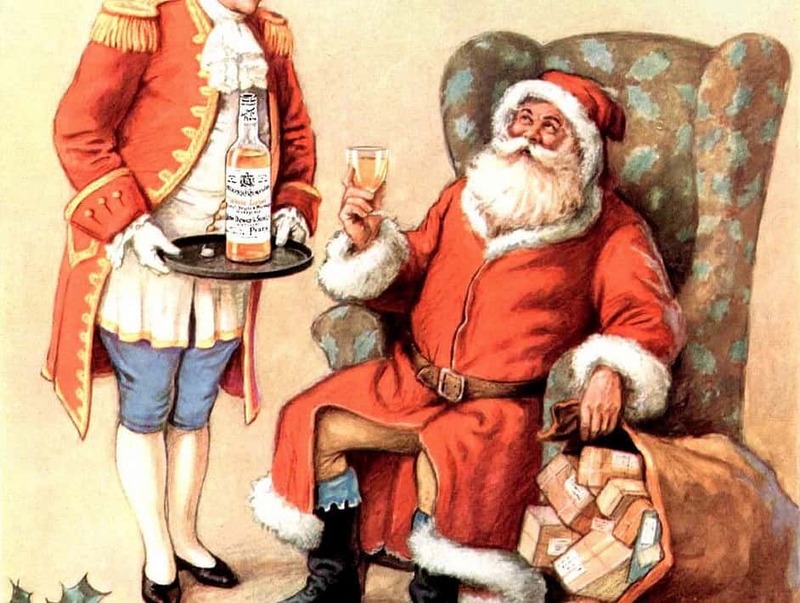 In a two-year period, Barnard essentially toured every whisky distillery in operation (162 across the UK at the time). That’s not a simple feat even using today’s methods of transport, let alone back them. 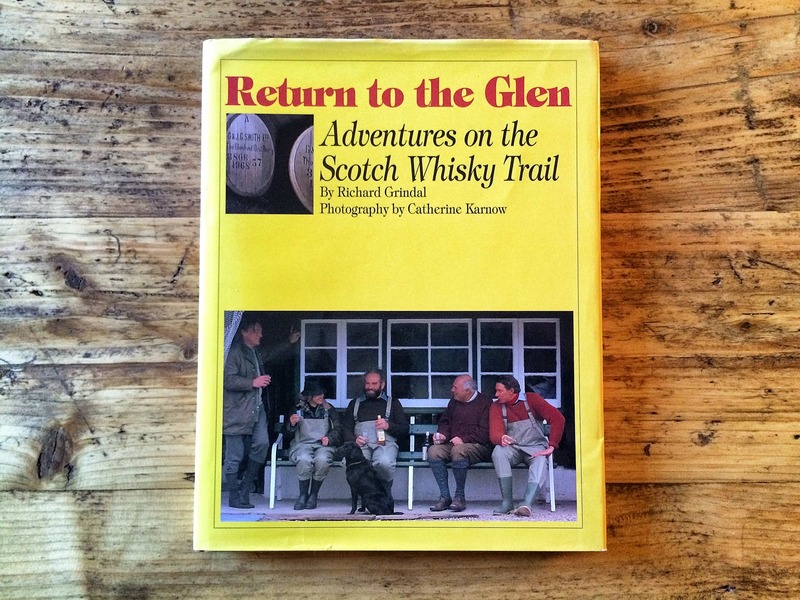 He gives a written account of each distillery – from the approach by sea or foot, through to production capacities and interesting little facts. It brings to life another whisky world entirely. The modern reprint edition is a chunky tome, and even at £30 is well worth the money. This one comes out yearly, and it’s pretty much not to be missed. 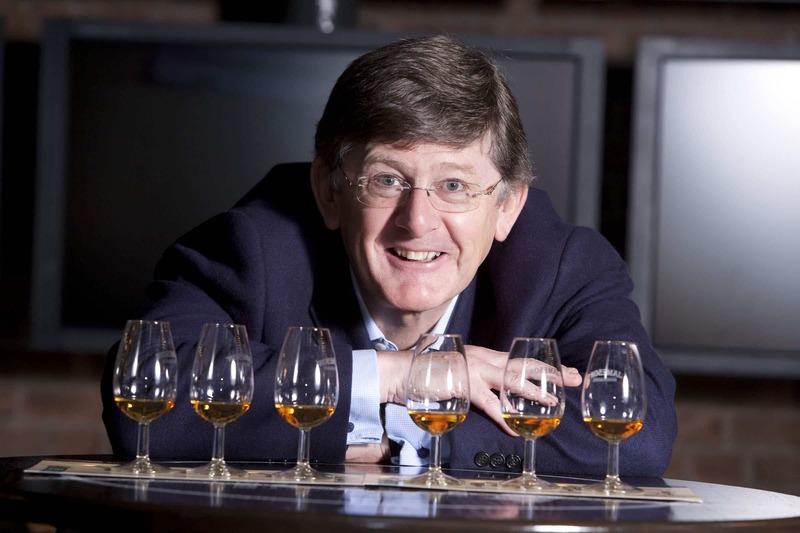 Industry updates, profiles on most distilleries, speculative guesses as to where the whisky business will be – it is, for the most part, genuinely fascinating. 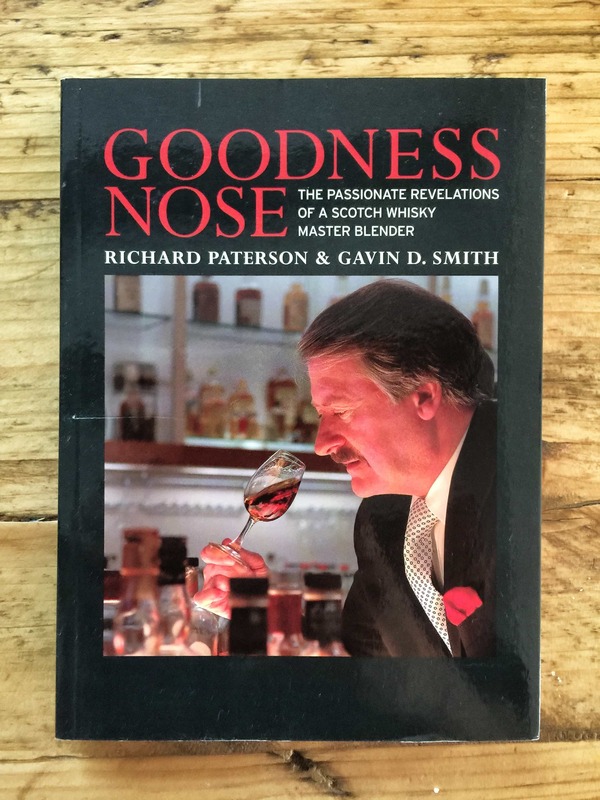 With numerous contributors, it’s a far more reliable go-to guide than Wikipedia, and contains a bucket-load of stats and tasting notes. What’s not to like? This fills in the niche of ‘fireside whisky book’. Every home should have one of these. There’s nothing fancy about it, but that’s part of the charm. It’s full of numerous tales and anecdotes written as if they were being told by an old friend. Charles Maclean is one of the country’s great whisky writers, and although this might not be his most influential contribution to the genre, it’s certainly a charming one. It covers history, poetry, and illicit smuggling, with a lovely eye for detail and a genuine adoration of the culture surrounding aqua vitae. Lovely stuff. When I first came across this book I couldn’t believe it had hardly been in print. In fact, it’s always been pretty hard to get hold of. It was published in 1930, with a limited run of 1,600 copies. The modern edition, reprinted by Cannongate, was resurrected thanks to writer Ian Buxton in 2006. But what’s it about? I suppose in essence it’s a prose poem to whisky. A guide, of sorts, that touches on history and landscape. It’s Literature, that’s for sure – with finesse and a turn of phrase that’s hard to find in many drinks books. Aeneas MacDonald is a writer’s writer, and this book is brilliant. Buxton brings an interesting format to the genre by writing about 101 special whiskies. And it’s proven so popular that there have been two other books in the series that followed (which I should possibly lump together, as they’re all good books in their own right). Buxton has a flair for bringing humour, great turns of phrase, and whisky nerd-gasms to the table in what makes for riveting reading. 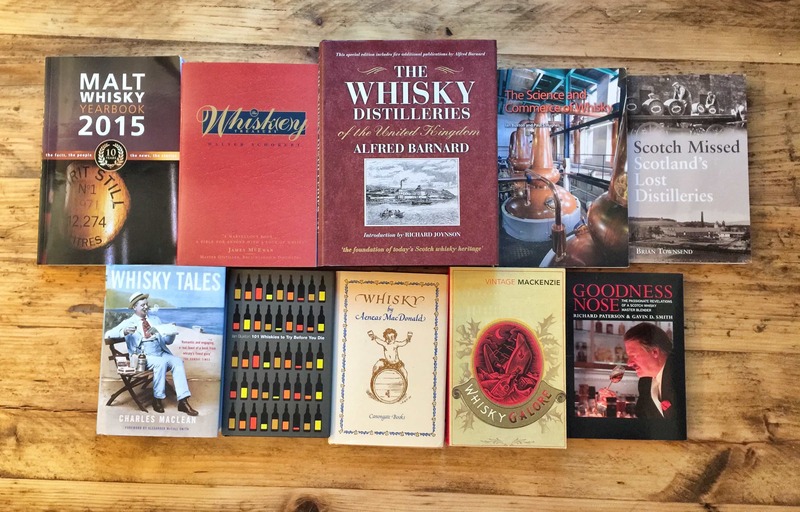 These books are exceptionally personable, too – and you can read them at your own pace, or dip in and out whenever for a spot of whisky insight. It’s also an ambitious drinking project, should you wish to go down that route. If there could be one book I wish to be updated, it would be Schobert’s Whisk(e)y Treasury. It’s a brilliant resource. No pictures, no glossy whisky p0rn, just a simple A-Z of everything, yet with a phenomenal amount of effort putting it together. God knows how much research Schobert had to do in order to write it. I will reach for this book when I want to find out more about a particular distillery or brand, because the facts here are rarely found online (that’s because most internet research is done on Wiki, which is stitched together from flakey resources and about as trustworthy as a second-hand car salesman). However, it is quite a few years old now – published in 2002. Perhaps it would be impossible to make a book like this in the modern age, with new distilleries springing up each month it seems. Anyway, I love it and find it indispensable. During whisky’s long history, there have been many distilleries that have not survived to the modern age. There wasn’t always a thriving industry, and due to economic factors distant distilleries and communities were lost, the buildings themselves turned into flats or bulldozed completely. Townsend gathers them all in one nifty little book, which is a useful resource. Although it never goes into huge depths, it fills in all the gaps in the record and gives insight where possible. This is an important record of what has been lost to time. A new edition is released this month. So there we have it. There are many more books I could have talked about – this is not an exhaustive list by any means. But it certainly contains some interesting titles, and hopefully a few books and writers that you might not have heard of. And if there are any whisky books you’d recommend as essential reading, then I’d love to know about them. Cheers, Greg! If you’ve any others to suggest as well, do let me know! How do you think “The Science and Commerce of Whisky” by Ian Buxton and Paul S Hughes (2013) compares with “Whisky: Technology, Production and Marketing 2nd Edition” by Inge Russell (Editor), Graham Stewart (Editor) (2014)? I keep meaning to buy that one, David, but it’s a much, much chunkier book and more expensive to boot. I’m guessing it’s very much squarely aimed at the academic side of things, but I ought to get it purchased really. All whisky drinkers need to read Scotch by Sir Robert Bruce Lockhart. Brilliant.